A home-brewed porter named for the HMS Resolution which became the first vessel to cross the Antarctic Circle on January 17th, 1773. A home-brewed India Pale Ale named for Norman, a loyal house cat. 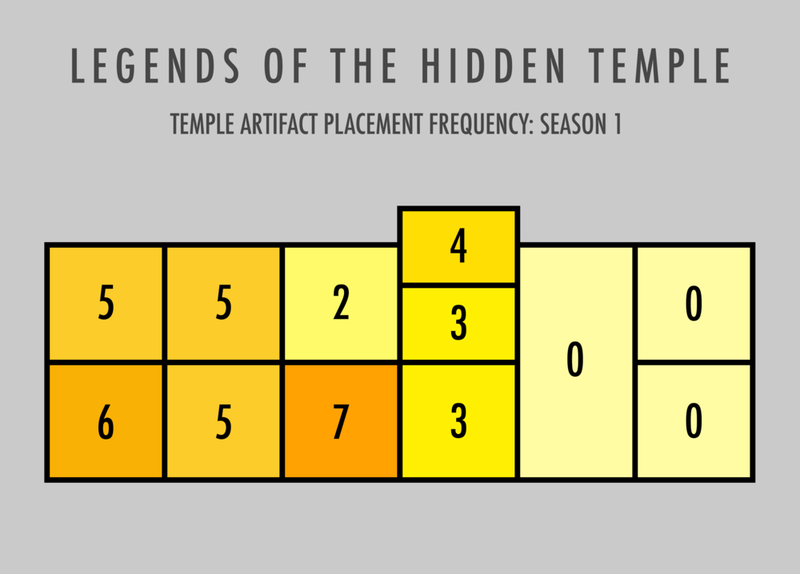 A graphic breakdown of key stats from Season 1 of Legends of the Hidden Temple. Work in progress.